Stag! Stag! Stag! Hen! Hen! Hen! 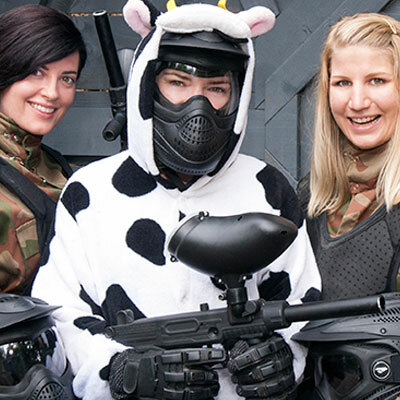 Great, now we’ve got your attention let’s tell you all about the benefits of booking an unforgettable stag do or hen party with Paintball UK. Picture yourself in the middle of a zombie apocalypse. Night is drawing in and the unrelenting, blood thirsty creatures are everywhere. 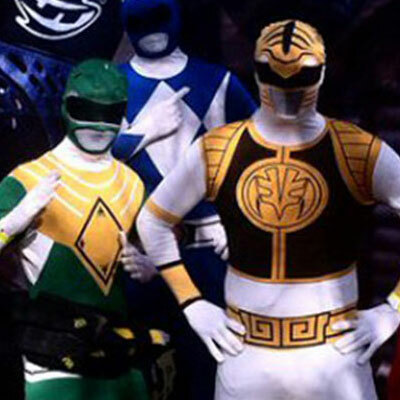 The only way to rid them from the world is for you and your compadres to claim the holy book from the Dark Crypt. But be warned, it’s not just the zombies you’re battling against. The opposition team are heading for the Crypt as well - and they have a plan. Can you outthink, outrun and out battle the people you once called friends, or will they leave you helpless as the zombies descend into a feasting frenzy? 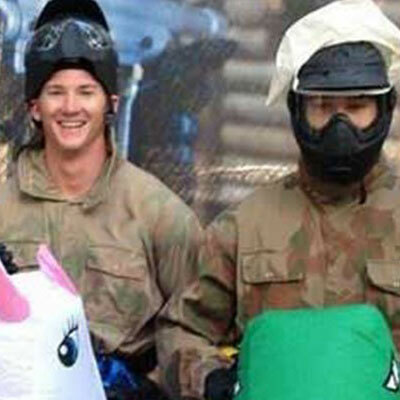 Have you spent what seems like weeks searching for stag do or hen party ideas? If so, why not put your feet up and leave the boring stuff to us? 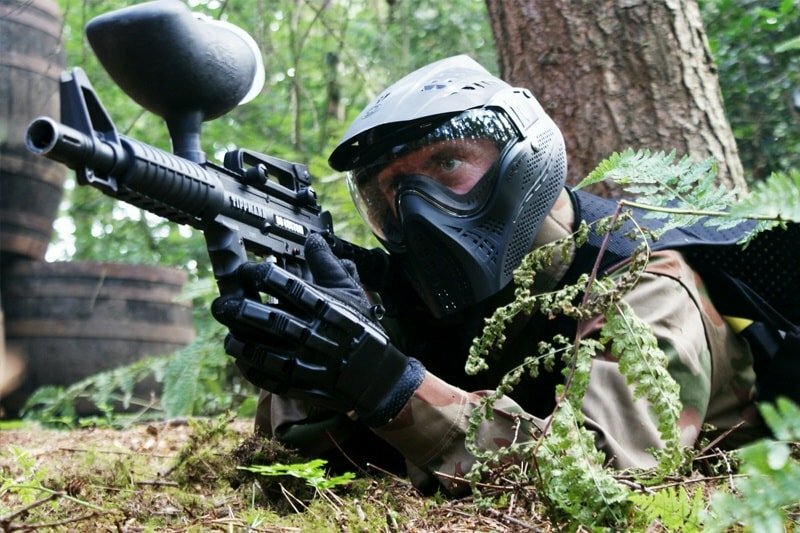 Trusted by almost 600,000 players last year, paintballing at Paintball UK is the perfect way to send your friend into a life of smelly socks, tea parties and tiny tot tantrums. Just imagine the look on your stag’s face as you hand him his mankini to wear in basecamp, or the fear in your hen’s eyes as she realises she’s been chosen as the President everyone’s trying to assassinate in our London Apocalypse game zone! 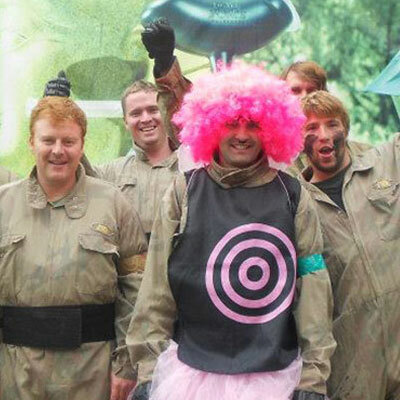 With over 30 UK paintball centres - all with movie set game zones and highly qualified paintball marshals - you can be sure your group will have an unforgettable stag or hen experience with memories that will last forever. We’ll even take care of all your lunch and refreshment needs. All you have to do is book in advance and turn up on the day!